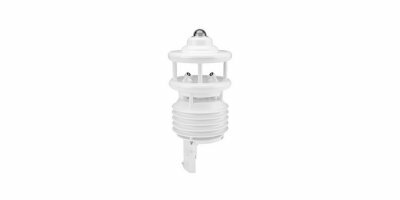 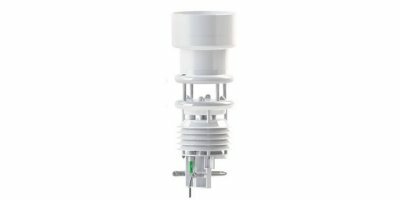 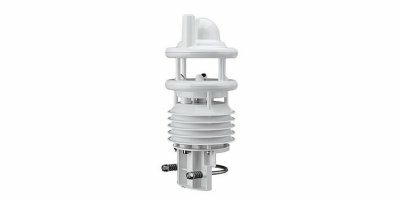 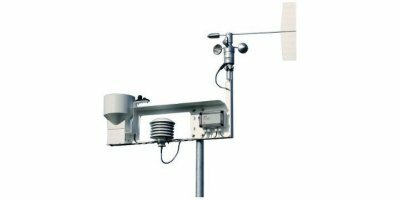 The Met One MSO combines five of the most popular meteorological measurements into one simple, economical package, allowing for efficient, accurate and comprehensive weather monitoring to be added to any existing site or new installation. 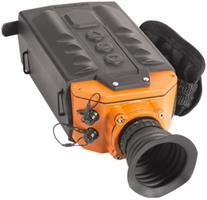 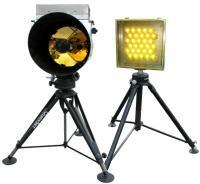 The OWI-650 LP-WIVIS has been designed from the ground up for quick deployment anywhere. 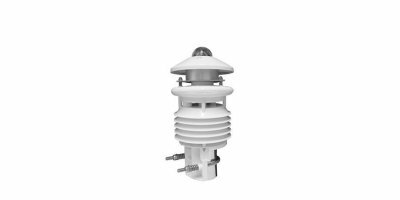 The LP-WIVIS is the first present weather and visibility sensor designed for battery powered or solar powered applications. 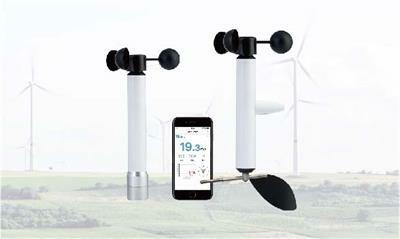 Scarlet WS wind smart meter turns your smartphone into a high-tech meteorological tool. 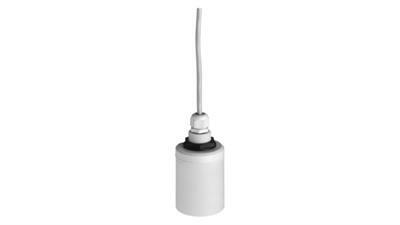 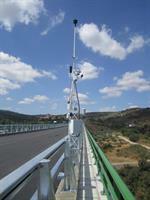 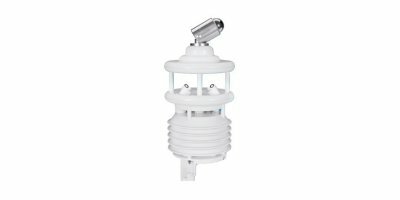 Takes accurate wind readings, at wind speeds from 0.6 – 40 m/s, with a precision of +/- 3%. 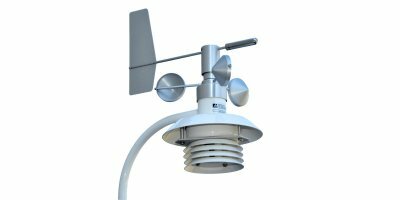 The design is inspired by professional cup anemometers and suitable for professional use. 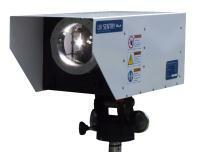 Every unit has been through wind tunnel calibration to ensure precision.